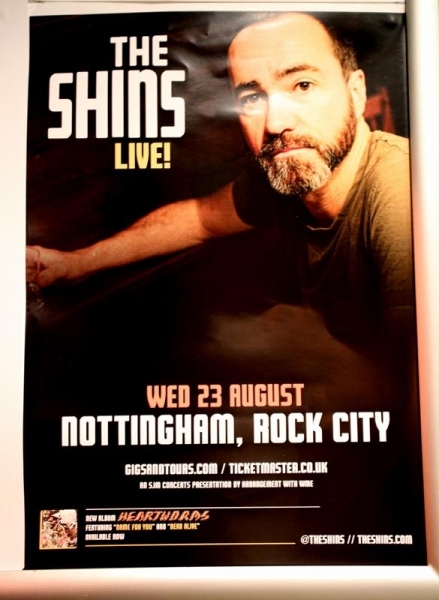 The Shins performing their Heartworms Tour at Rock City Nottingham on Wednesday 23rd August 2017. 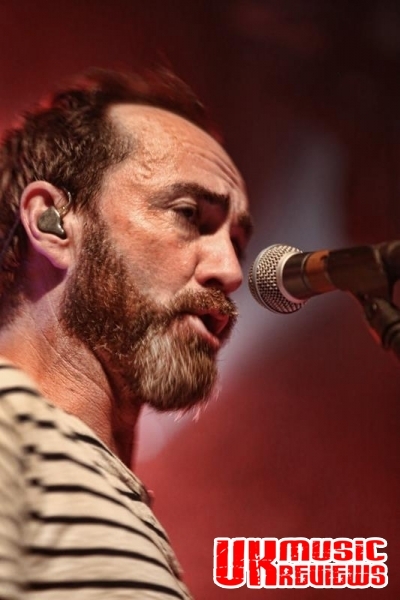 Formed in Albuquerque in 1996, The Shins have been a constant presence in the indie rock scene over the years, albeit remaining slightly under the radar, and having recently released their first album in five years, they brought their Heartworms Tour to Rock City last night. 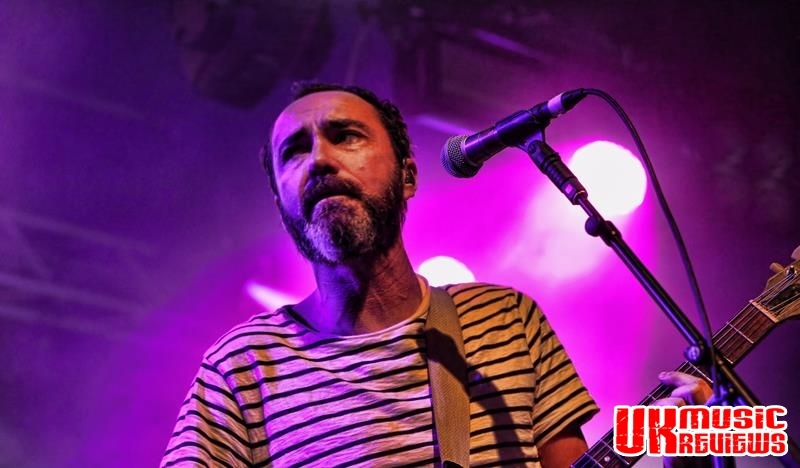 With a line up that has seen many changes, the constant is the bearded James Mercer who stood centre stage and deployed his infectious melodies as easily as he did back when the group were first formed. 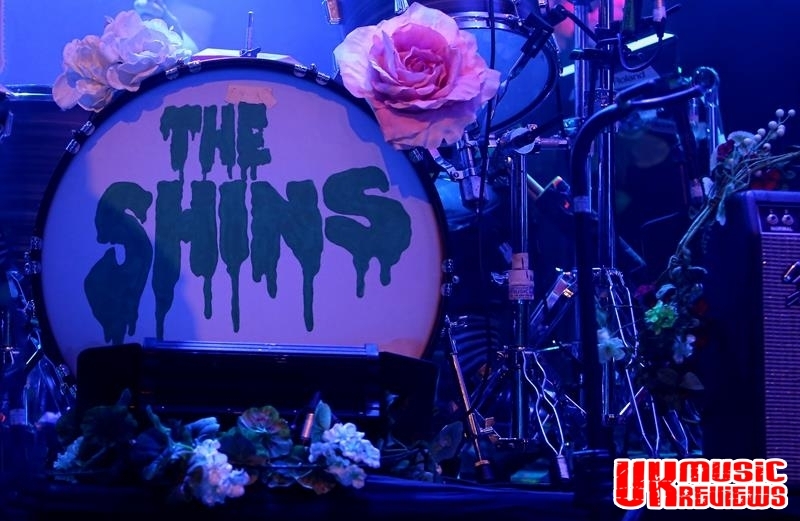 Playing before a backdrop of the new album’s artwork and with multiple oversized flowers to decorate the stage, they opened with Caring Is Creepy. 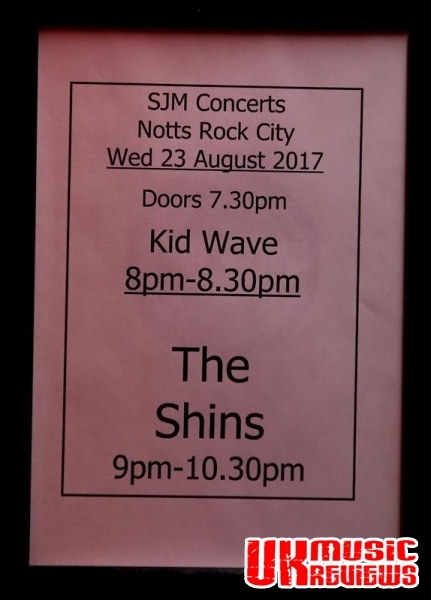 For a band with a wealth of music, choosing which tracks to fill their 90 minute set was no mean feat but their set list was most definitely on point as it delved into their archives and dug out hidden gems from each and every album as well as the classic crowd pleasers. 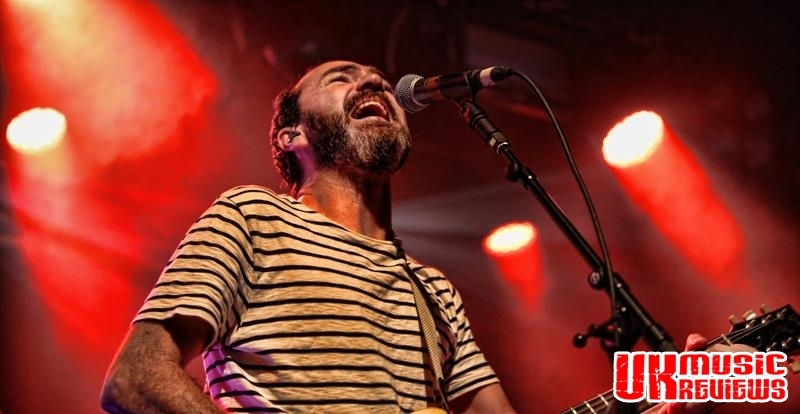 With the crowd greeting the likes of Australia and Phantom Limb like old friends, new songs like Name For You and Painting A Hole were also well received. Kissing The Lipless was a tame if vibrant song, whilst the crowd clapped along to Mine’s Not A High Horse. 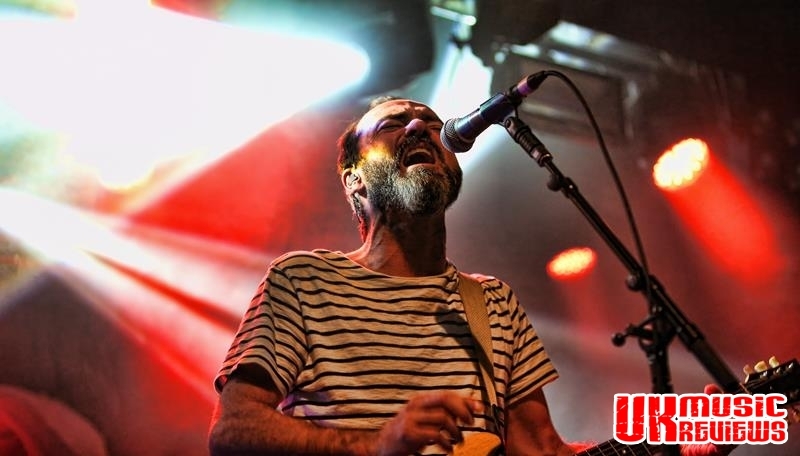 Mildenhall, a beautiful song from their latest album told of Mercer’s teenage epiphany with pop when his father was stationed at RAF Mildenhall, whilst set closer Simple Song raised the euphoria levels nicely. For the encore there was a brilliant rendition of The Fear, the closing track on Heartworms with its spine tingling violins, and not an eye in the room strayed from the vocalist as he performed a tranquil rendition of New Slang, the track which has arguably handed The Shins their commercial success thanks to its usage in the 2004 film, Garden State. 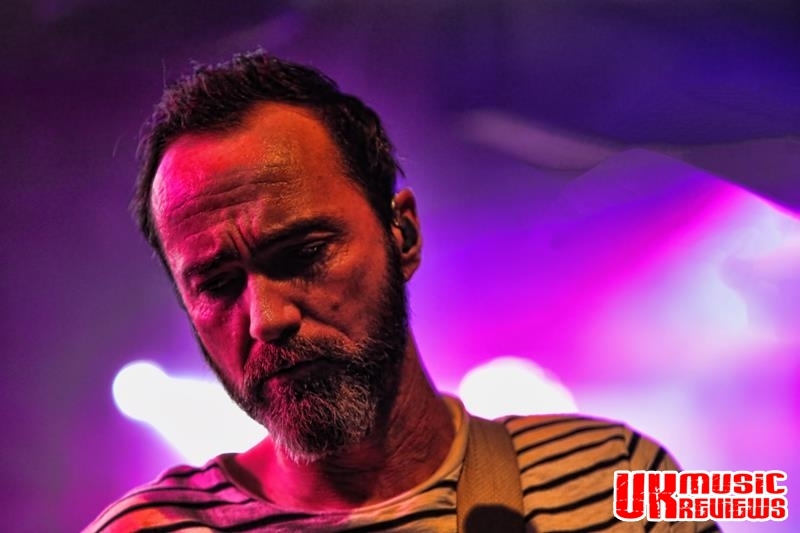 Finishing the evening off with Sleeping Lessons, it had been a clear case of saving the best until last, as Mercer embraced his position as the band’s sole figurehead.